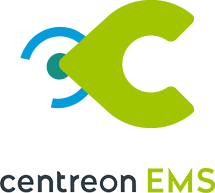 Centreon is the european leader for commercial open-source IT Infrastructure Monitoring solutions. Many key assets contribute to this success, one of which we want to discuss in this blog post: the solution seamlessly integrates in a much wider IT Operations Management (ITOM) environment that includes many other platforms such as AIOps, ITSM and IT Automation tools. Before we start digging into the details, a quick reminder that the very first challenge of an IT Monitoring platform is to collect the right data from all network, servers, security and application components an IT Infrastructure is made of. To that avail, Centreon proposes a library of over 280 ready-to-use Plugins. And to make is easier, the Enterprise Plugin Packs go one step further by automating the configuration of each and every Plugin parameters, accelerating the Time-To-Monitoring. Nevertheless, for many users, one a key asset of our solution is to allow them to write their own script so that they can monitor those old, sometimes proprietary esoteric equipment or application! As a matter of fact, each IT Infrastructure is the result of a unique and long history of multiple accumulated layers of complexity that a monitoring solution must cope with. IT Operations Management environment include two complementary platforms that must both tightly integrate with the monitoring solution in order to guarantee the operations team productivity and proactivity: the ITSM platform, which manages how IT services are delivered to customers, and the IT Automation tools, which automate all the processes require to deploy these services. While Centreon is in charge of raising alarms before things start to go wrong, ITSM ticketing management allows for the problem to be handled and fixed by the competent professionals. 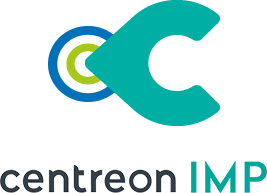 The open-source Open-Ticket module allows for the creation of an incident ticket directly from the Centreon supervision console. 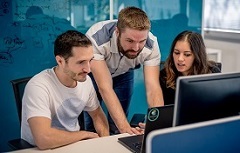 Centreon connects to all major ITSM plateforms: GLPi, Comodo iTOP, OTRS, EasyVista, ServiceNow… Other connectors may be adapted or created by our Professional Services team. Deployment processes include the process of monitoring new equipments of middleware components being deployed. 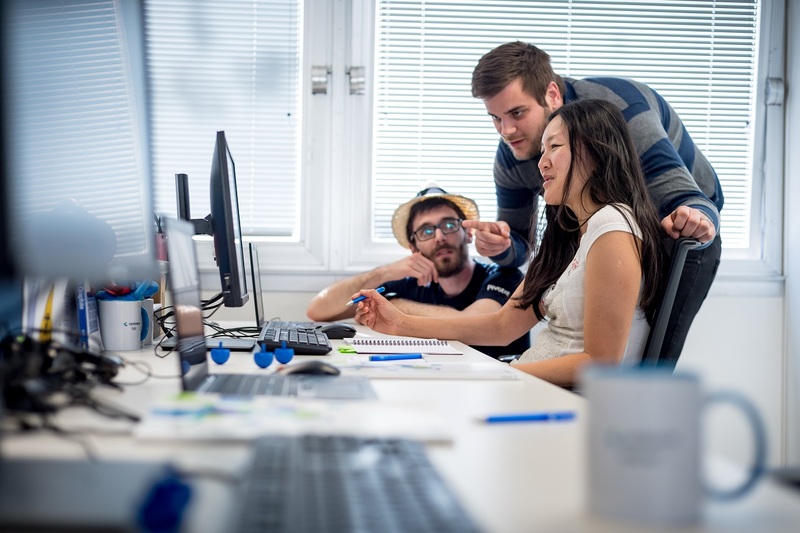 To allow for monitoring automation, Centreon includes two versions of its APIs, ensuring a seamless integration with all types of IT Automation tools. CLAPI is the command line interface API that was originally available many years ago. REST API is a more modern interface that suits the new generation of DevOps tools. As the size and complexity of your IT Infrastructure grows, the number of dedicated monitoring tools also grows. Centreon very often runs alongside Application Performance Monitoring (APM) platforms, Digital Experience Monitoring (DEM) platforms or Network Diagnostic dedicated tools. Centreon must thus be integrated with two other environments: an Event Manager solution if the infrastructure is very large or some AIOps platforms in the more modern and agile organizations. Event Managers such as BMC BEM, HP OMI, IBM Tivoli Netcool, aggregate alarms from multiple monitoring platforms to perform advanced correlation or more modestly provide a single unified monitoring console. Amongst the many mechanisms Centreon uses to interface to such Event Managers, the latest one relies on the Rest API which now provides in real-time the state of all monitored components. Available in Beta: Stream Connectors, a new customizable output interface that let users adapt their Centreon platform to any sort of current or future Event Managers. AIOps stands for Artificial Intelligence for IT Operations and is a relatively new and trendy acronym that actually covers many realities. In all cases though, is the provision of a central data store for all real-time metrics and events that are collected by various monitoring tools. This allows for advanced analytics or dashboarding. Centreon includes standard connectors to InfluxDB and Graphite time-series databases, two popular building blocks used by many AIOps platforms. Available in Beta: Stream Connectors, interfacing solutions such as Elasticsearch or Splunk, and many more. To summarize, monitoring deployment doesn’t stop at collecting metrics. 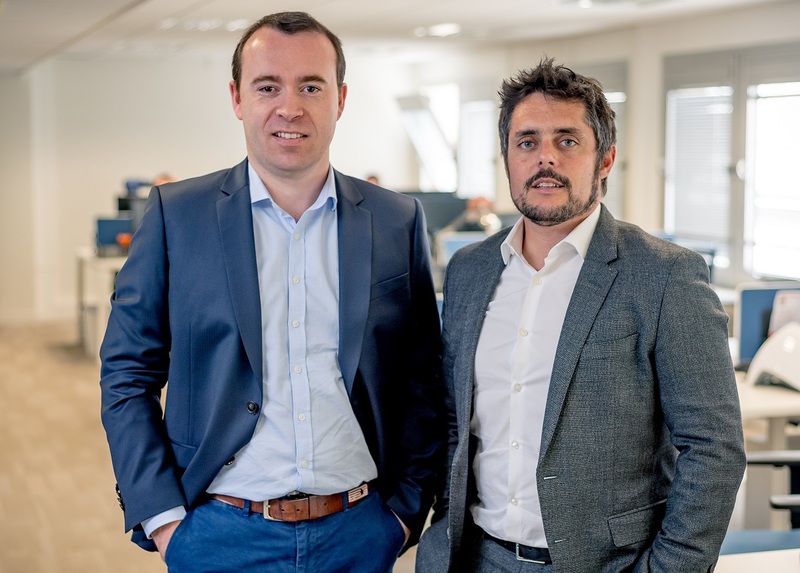 Once the solution is getting all the data it requires from all types of infrastructure and application components, it is time to integrate it inside a much wider IT Operations Management ecosystem: this is when a key asset of the Centreon solution is its flexibility to seamlessly integrate with AIOps, ITSM and Automation tools.